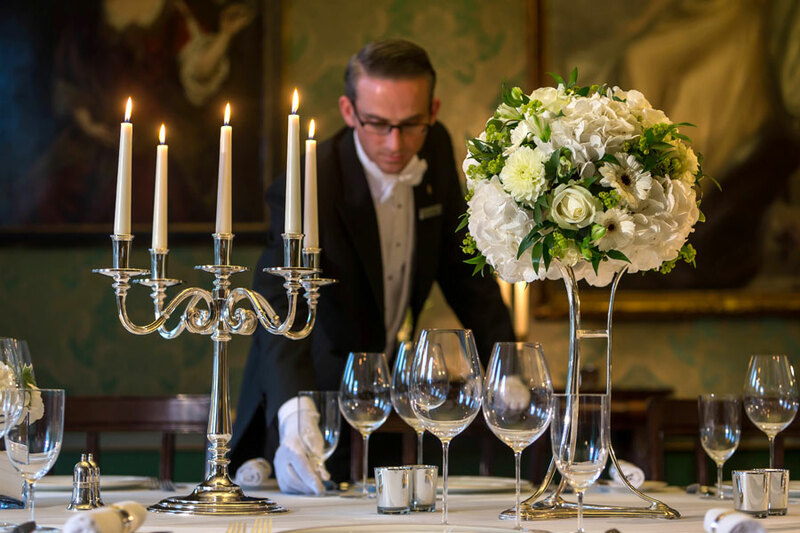 The Shelbourne Hotel works closely with Frank of Houseware International to ensure its guests enjoy the finest Schott Zwiesel Glassware. A most distinguished address and a national treasure. 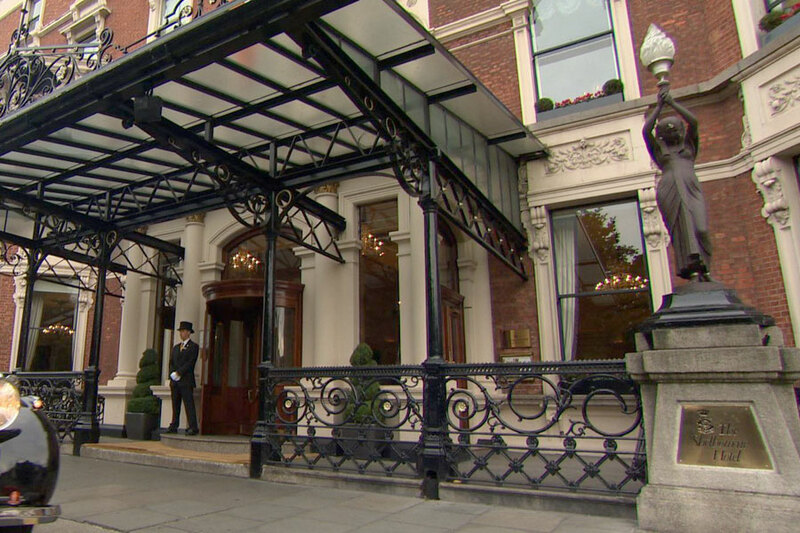 The world famous Shelbourne is a timeless landmark in the heart of Dublin. 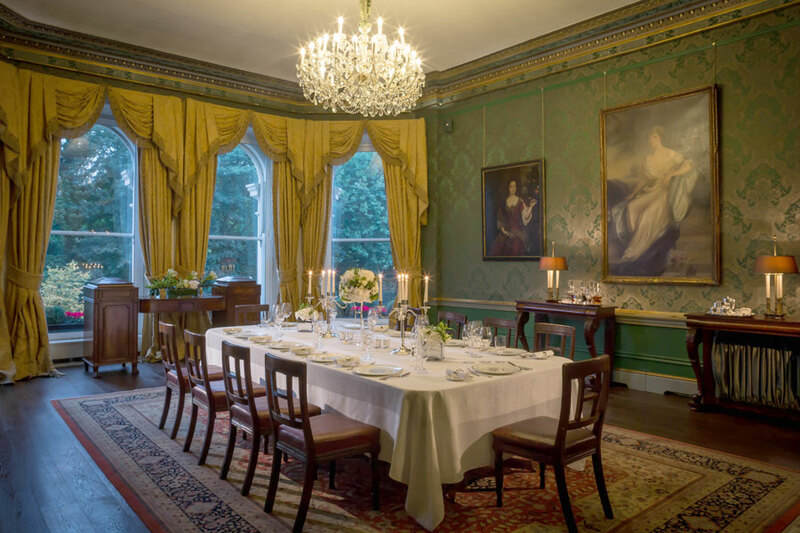 Overlooking the magnificent St. Stephen’s Green, it is only a few minutes’ walk from Dublin’s most famous landmarks as well as the key shopping and cultural areas of the city. 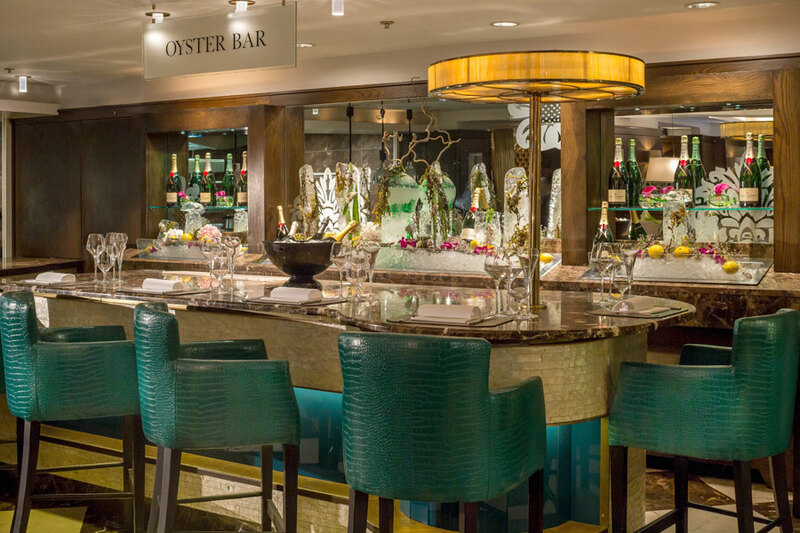 The connection to Ireland’s capital runs far deeper than location. 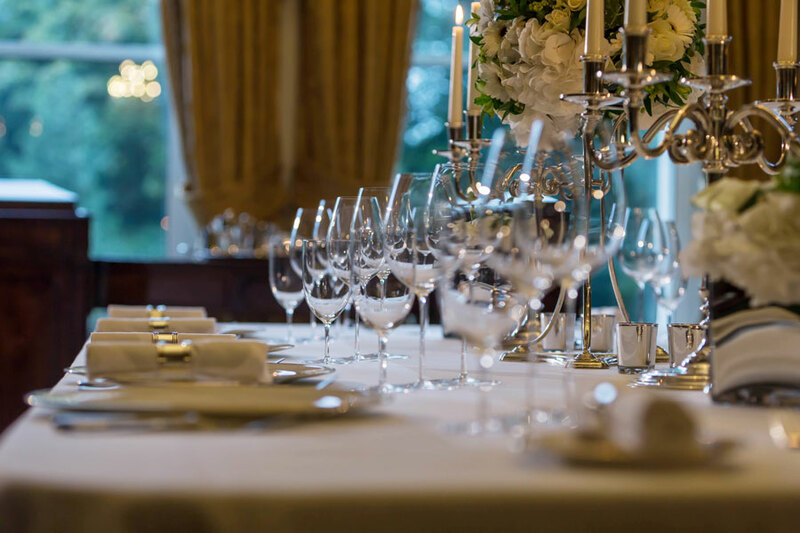 Founded in 1824, The Shelbourne is a place where history has been made, the Irish Constitution was drafted, literary masterpieces were penned and society was shaped. Today, as part of the worldwide Renaissance brand, the hotel has been dramatically restored to its full original splendour.